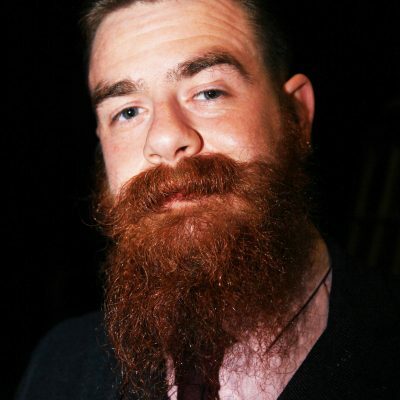 Your beard and moustache are very prominent features on your face. This said they can make or break you. 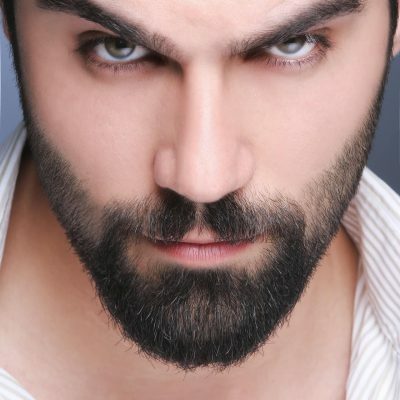 Unless you are settling for a yearlong beard, you must prepare to do some work to cultivate epic looking facial hairs. This simply means that you will be in charge of making sure that your appearance stays tight, polished, and clean. 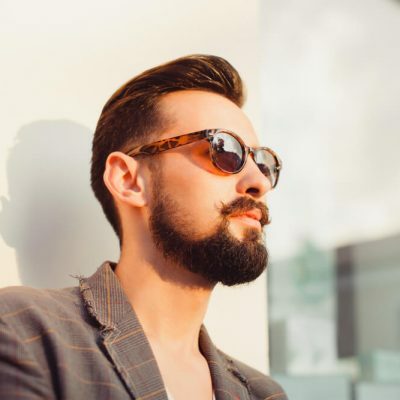 For this, you are going to need some tools such as razors, clippers, electric shavers, trimmers, and beard care products to complete the job in the best possible way. Be sure to conduct in-depth research as well as read reviews to know the best tools to invest in. Before you go out shopping for the trimming tools, you must know the direction you want to follow with the trim. Have a specific idea of how long or short you want the facial hair to be. Make sure that the style you pick ends up bringing out the best look in you. There are plenty of resources you can work with online to know the styles that suit the various face shapes. With this in mind, you can go ahead and prep for the task. 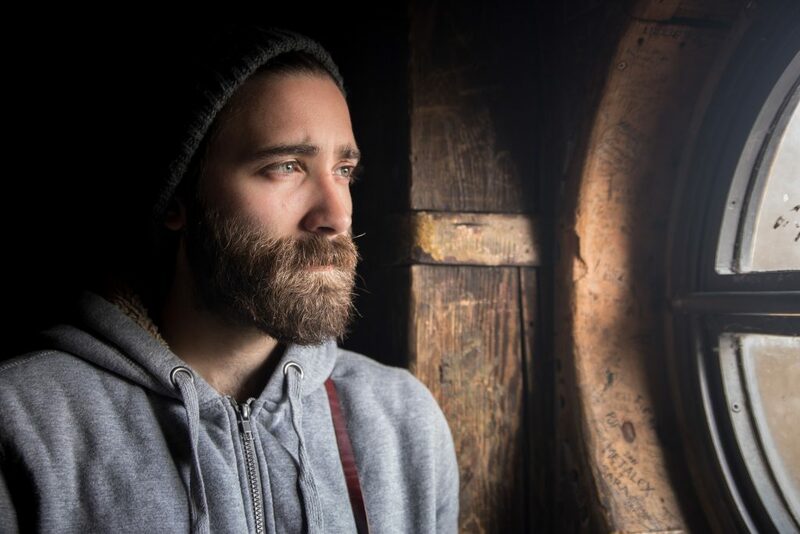 This includes washing the facial hair using appropriate products to ensure that you are working on clean and odour free beard and moustache. Mirror (a 3-way mirror is ideal). Use the clippers to give the beard and moustache a uniform length. Remember to do this slowly so that you do not have to deal with any regrettable accidents. After achieving uniformity, the shears can come in to give you better control especially if you are detailing a longer beard. You can also use scissors to handle any patches that do not blend in well with the rest of the facial hairs. 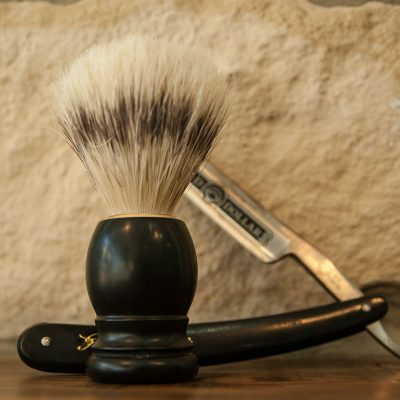 Comb out the facial hairs to see if there are some uneven patches that need rectifying. If there are any, use the clippers again to achieve the ideal length and shape you desire. 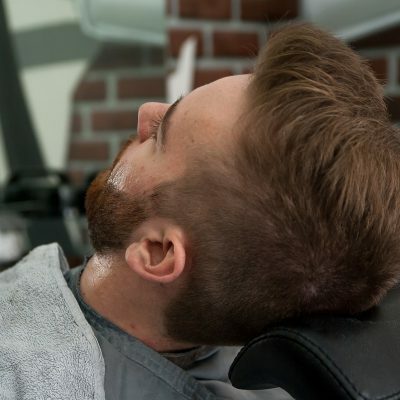 While playing expert barber on your face, here are some key points to never forget. An easy way to keep the moustache in shape is by combing the hairs over the lips. Take advantage of smaller clip settings to create a gradual fade instead of a harsh straight line. Your primary goal would be to give the moustache some shape even when you want it to remain bulky. Trimming the moustache properly means that you get the freedom to wear it in various ways and nail the look each time. Do not cut a moustache or bears if it is wet. Wet hair tends to be longer, and you may discover that you have cut it too much after it dries. Start small – It is better to come back and have more to cut than to discover that you have taken off too much hair. It is also best to work on one side first starting from the ear working your way to the chin. After you are done, fix the other side. Master the use of trimmers by reading the instructions deeply. They come with adjustable parts that can help you achieve the look you are going for. Always finish the trimming process by applying organic beard oil. The oil is beneficial in that it moisturizes the beard hair and skin underneath as well. It also leaves the hair shiny and soft. You will want to take another look in the mirror after you are done. Invest in a professional pair of scissors, clips, and shears that are mainly designed for hair care. It is because they offer more precision and are usually more comfortable to use. You do not even have to buy all the things at once. Just buy one each time you have some cash and within no time, your grooming kit will be complete featuring only high-quality items that will make your work easier. Achieving the perfect moustache does not mean you have to keep running to the barbershop. Commit to looking after your facial hairs in the proper way and they will reward you with the most flattering results.